Close to public transport. Very quiet. Accessible parking. Spacious rooms. 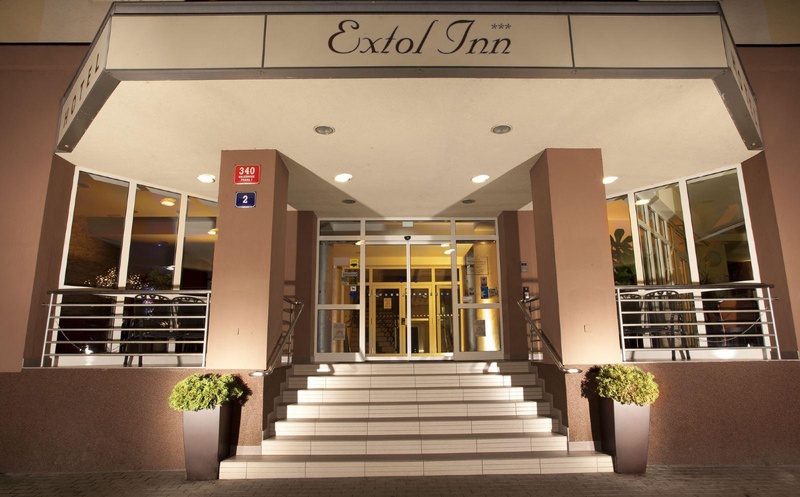 Located in Prague (Prague 7), Extol Inn is within a 10-minute drive of Prague Zoo and Palladium Shopping Centre. Featured amenities include a computer station, multilingual staff, and luggage storage. 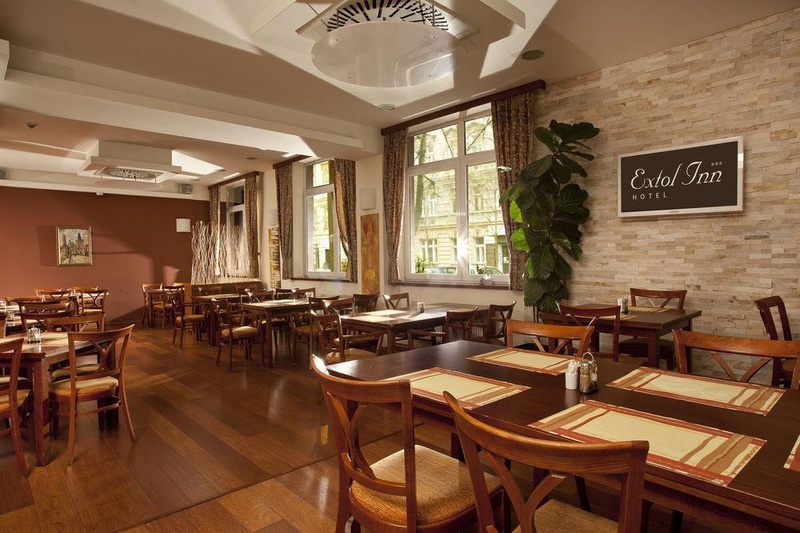 Planning an event in Prague? 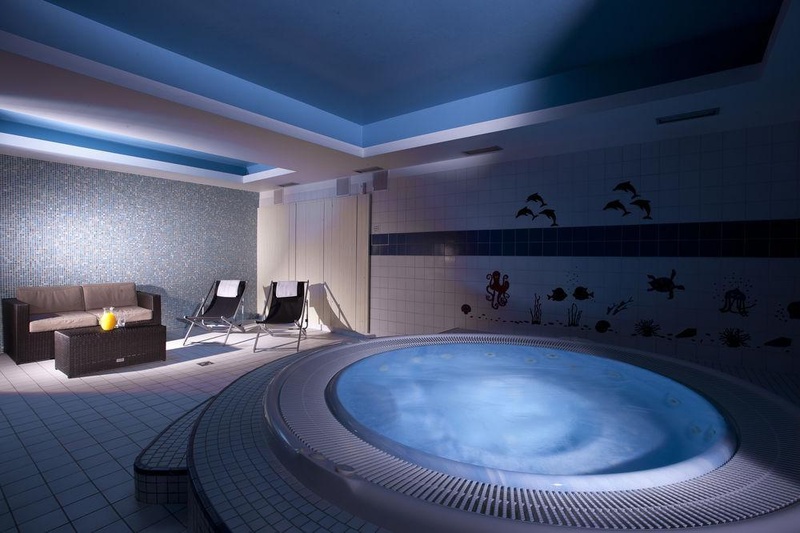 This hotel has 2067 square feet (192 square meters) of space consisting of a conference center and meeting rooms. Self parking (subject to charges) is available onsite. Good budget hotel. Close to parking areas and public transportation. Quiet region. Nearby tourist attractions. Tram stop around the corner. Cheap hostel. Free jacuzzi. Free Sauna. Great breakfest. Good choice of breakfast. Worth having breakfast. Super nice stay.. Hallway was smelling. High reception counter. Free jacuzzi. 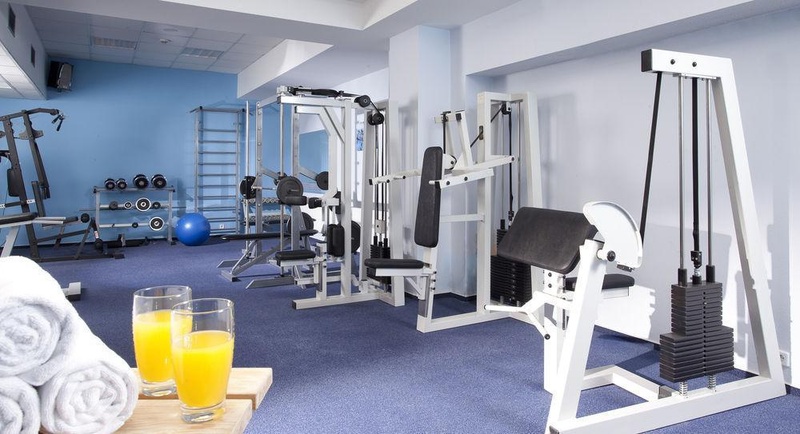 Gym is small. Free Sauna. No cleaning. Rude staff. Disgusting people at reception. Did not have hot water. No Air Conditioner. Dangerous windows.